A couple of months ago, me and my friends went to Baguio City to relax and unwind. 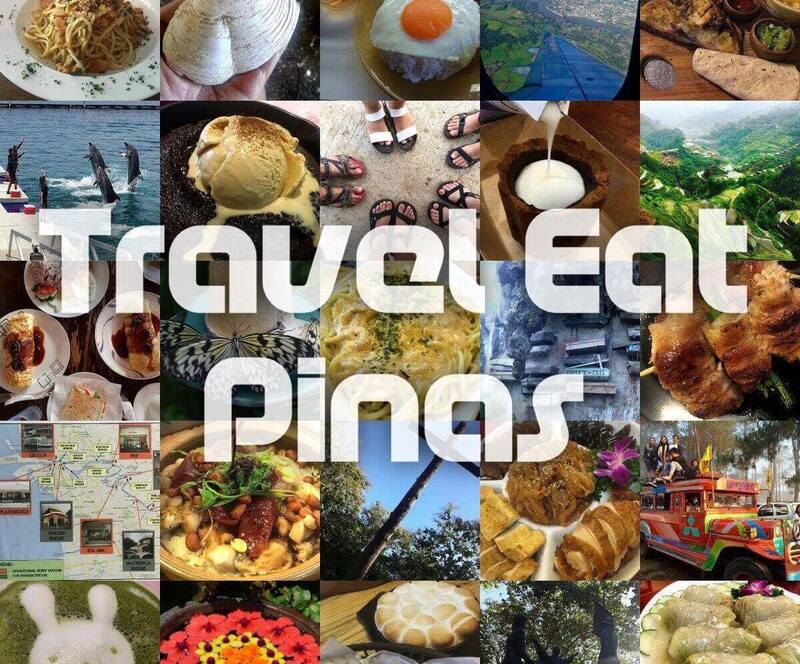 On our second day, we hang out on one of the local bars in Baguio and find ourselves tipsy and more courageous that we decided to go to Diplomat Hotel. Diplomat Hotel is an abandoned hotel on the top of Dominican Hill. 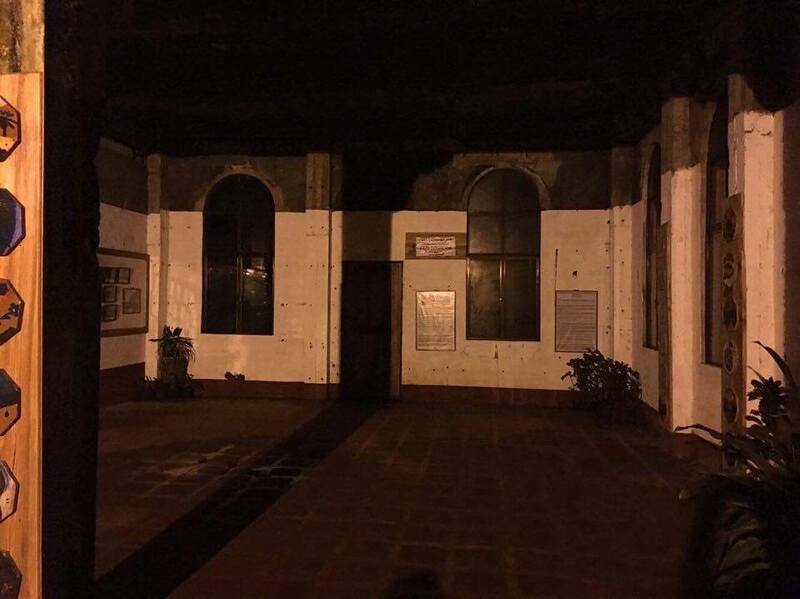 In 1911, American and Spanish friars build the hotel as a vacation house for the nuns, priests and their order in Baguio City. It was then turned into a school called Colegio del Santissimo Rosario in 1915 but they closed after two years due to the low rate of enrollment. During World War II, Japanese forces find refuge in the vacation house and turned it into their Headquarters. Japanese killed, raped and perform barbaric acts in the said Headquarters. In 1945, American forces bombed the Japanese Headquarters and damaged the right wing of the building. Japanese on the other, hand killed themselves during the attack. In 1973, Diplomat Hotel Inc. acquired the building and turned it into a hotel. It was later on abandoned when the person who managed the building died. According to locals, staff, and residents nearby, they sometimes see ghosts of beheaded friars and nuns and hear screaming, agony and banging of window and doors. To date, Diplomat Hotel is known as one of the most haunted abandoned hotels in the world. It took us about 15 to 20 minutes to go to the abandoned hotel. We arrived around 3 in the morning which is the witching hour or as they say, the time when spirits and ghosts appear and are said to be powerful. We were welcomed by the Hotel's huge gate. Fog is everywhere which makes the ambiance more eerie and creepy. We walk until we reached the building. I was so scared and every step I made the more goosebumps my skin made. Upon reaching the lobby, my friends made their way in every corner of the Hotel hoping and wishing to satisfy their craving for fear and suspense. As for me, I stayed in the lobby where there is light, I can sometimes see ghosts or shadow people and elementals can easily pick on me. I usually get sick if I encounter the latter. After a few minutes, my unsatisfied friends came back. They didn't saw any ghost, spirit, and elementals. The next day we checked the photos and videos we took and was surprised to capture some unexplained image. 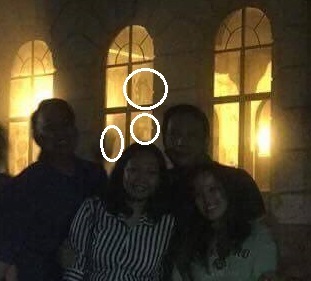 I took a photo of my friends roaming around the hotel and when I checked the photo I saw a lady wearing a white gown that seems to be watching them as well. I asked if someone in the group is wearing a white dress or gown and I find out that there is none. Now who is that woman wearing a white gown? Photo of a woman wearing a white gown. My friend took one of our group photos. When he checked the picture, he saw some images peeking on the window. 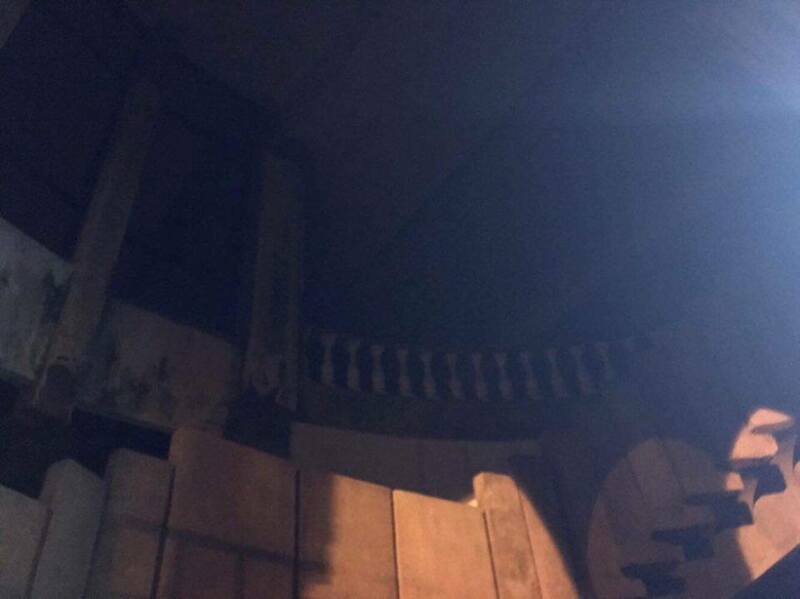 Aside from the photo, my friend also took a video during our tour and on the video we saw an orb following us and a white lady near the fountain. Our Diplomat Hotel 3 A.M encounter is an experience that I don't want to do again. It is scary and at the same time, it is not right to go to a haunted house during wee hours and we should also respect the spirits living here by not dominating or playing on their house. I just hope and pray that this spirits may find the light and be at peace. Locals there said they are not allowing people there starting 5PM. I was surprised you and your friends were able to get there at 3am. We were able to enter the hotel because we were accompanied by a friend who reside near the hotel and knew someone there. We were allowed to explore the ground level and some parts of the second floor but there were restricted areas if you visit around that time.